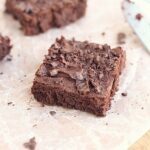 With only one teaspoon of added sweetener, these fudgy, (almost) sugar-free brownies are a delicious treat for those on special diets! 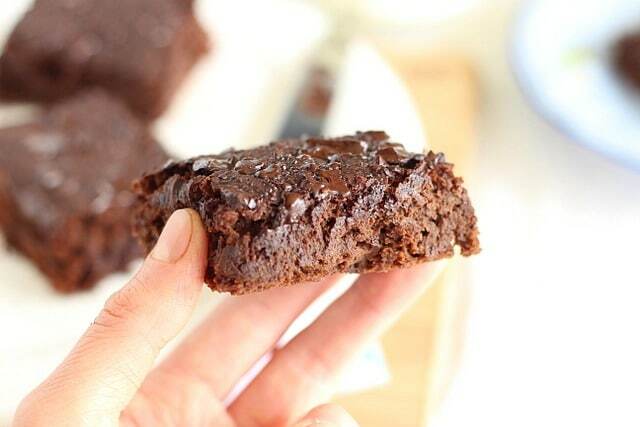 These brownies are nothing short of amazing. The first time I made them, I took a bite, and subsequently did a little jig around the kitchen. I’m so pleased with how they taste, particularly because they have NO oil or butter and only ONE teaspoon of added sweetener. The secret lies in the texture. While I’ve read negative things about fat-free baked goods, they’ve never bothered me. Some claim they have a ‘gummy’ texture, but I rather like it! To me, it makes them ‘chewy’, which in turn reminds me of ‘fudgy’. I’m not opposed to oil, but it is kind of cool to figure out a recipe without having to use it. Another bit of magic is the addition of molasses. I’m not certain what it is about the dark syrup, but it adds so much to my low sugar baking!…and a little bit goes a long way. I actually have a chewy oatmeal chocolate chip cookie recipe in the works, in which molasses plays an integral role. With low-to-no sugar baking, texture is very important. In keeping the same texture as higher sugar counterparts, your taste buds are almost tricked into thinking they’re eating something more sweet and decadent. Another tip here is to add some sweetened dark chocolate to the top. 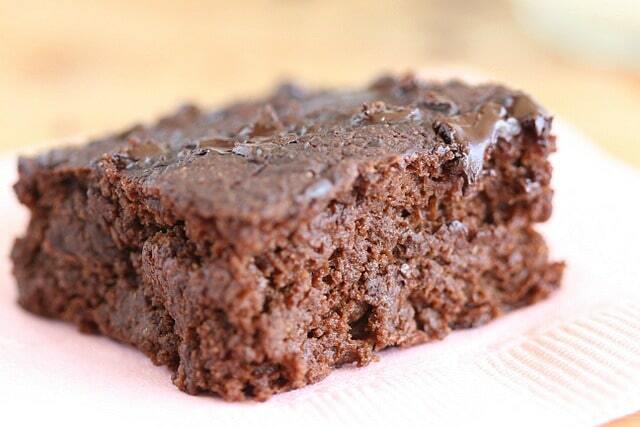 That way, you get a hint of sweetness in combination with the soft, fudgy texture, and you’re in sugar-free heaven! The hubs and kids all give these a big thumbs up, and though they may not be for everyone, I hope some of you give them a shot! 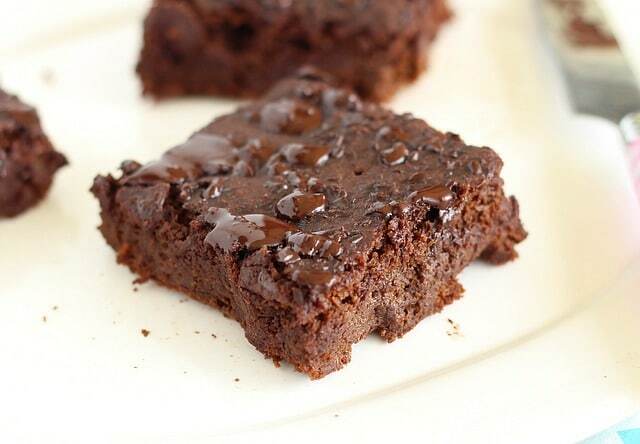 A delicious brownie designed for those on a low-to-no sugar diet. Mix the dry ingredients (flour, cocoa, baking powder, baking soda, salt) in a large bowl. 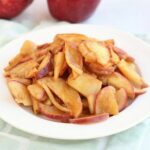 Mix the wet ingredients in a small bowl (applesauce, molasses, milk, vanilla, stevia). Add the wet mix into the dry ingredients, and stir until well combined. Let the batter puff up for a minute, then stir it again to deflate it. Add the batter to a well-oiled 8 x 8 inch baking dish. Top it with chopped dark chocolate, chocolate chips, or chopped unsweetened chocolate, if you're trying to stay really low sugar. Bake 20-24 minutes until a toothpick comes out clean. Watch them closely so they don't overbake and dry out. Made this with gluten free flour mix. Worked great! Thanks for this recipe. That’s great Javonni, and thanks for letting me know about the GF flour. Someone usually asks, so it’s good to know it works! Just made this and it was delicious! I didn’t have applesauce so I made date paste, thinned it out to the consistency of applesauce, and it was yummy! Thanl you for this recipe! That’s great Jomei, I’m so glad you liked the recipe! Hi Lauren, I see you use applesauce in your recipes a lot. I think that’s more of an American thing as you don’t really see it in English recipes much so was just wondering if you use a homemade version? And if yes, can you maybe let me know the recipe please? Thanks! 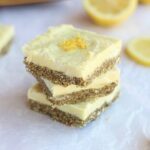 I love to try your recipes as have a serious sugar addiction and find your blog the most honest for helpful ways to genuinely reduce sugar consumption. Thanks again for all your recipes you take the time to post! Looks great and I love low sugar treats. 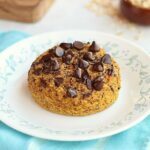 Can I use almond flour or any other flour? I generally don’t buy spelt flour. Thanks. 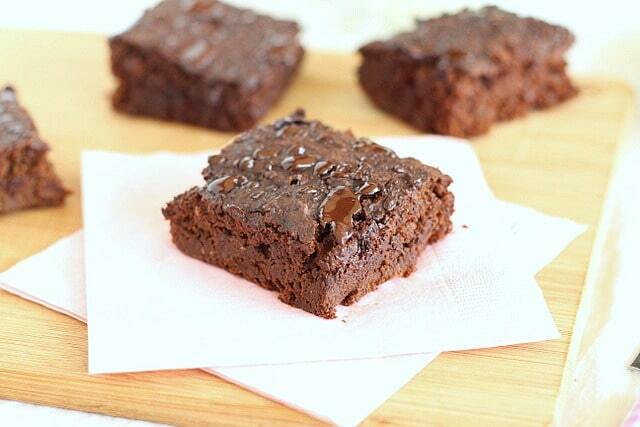 BTW, I love molasses and truly look fwd to your other recipes using molasses. Hi there, I haven’t tested any other flour other than whole wheat. 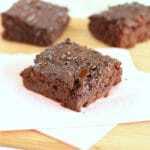 This Pumpkin Seed Flour Brownie recipe may interest you, and I think you could easily sub almond flour!